Reports on Monday had suggested the companies were in serious talks. 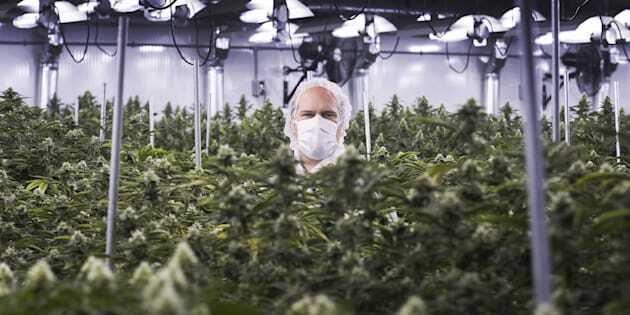 Neil Closner, then-CEO of MedReleaf, at a growing facility in Markham, Ont., Thurs. Jan. 7, 2016. The company was purchased by Aurora Cannabis, which on Tuesday denied it has a deal with Coca-Cola for pot-infused drinks. EDMONTON — Aurora Cannabis Inc. says it has not signed a deal with respect to any partnership with a drink company. The marijuana company says it does engage in exploratory talks with industry participants from time to time, but there is no agreement or arrangement to announce. Vancouver Businessman's Cannabis Investments Got Him Banned From The U.S.
Aurora says it was responding to a request for comment by the Investment Industry Regulatory Organization of Canada.